Stephanie is responsible for project communications across Plenary Group’s active North American projects. She also manages Plenary’s corporate communications, marketing and media relations for North America. 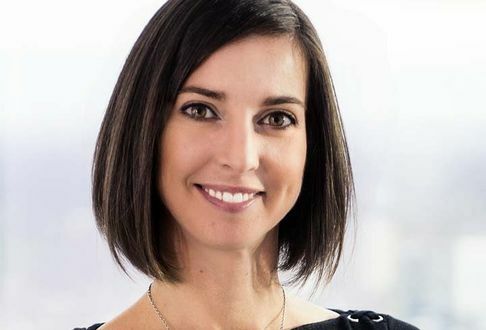 Prior to joining Plenary Group, Stephanie planned and implemented comprehensive communications programs for large infrastructure projects as a Director at Kirk & Co., a leading strategic communications and public consultation firm in B.C. She has extensive PPP communications experience on both the client and public sector side of projects and previously worked at Partnerships BC, supporting the development of PPPs in B.C. Stephanie has an undergraduate degree from the University of British Columbia and a Master’s Degree from the University of Waterloo.